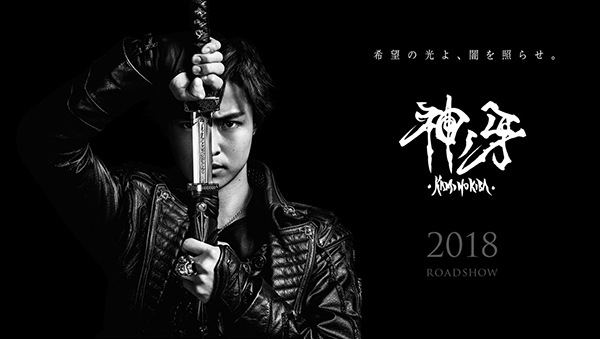 GARO Project reveals details, posters, and still photos of the upcoming GARO: Kami no Kiba movie. The film will open at Shinjuku Wald 9’s cinema and have many roadshows following it. More details to be announced at a later date.